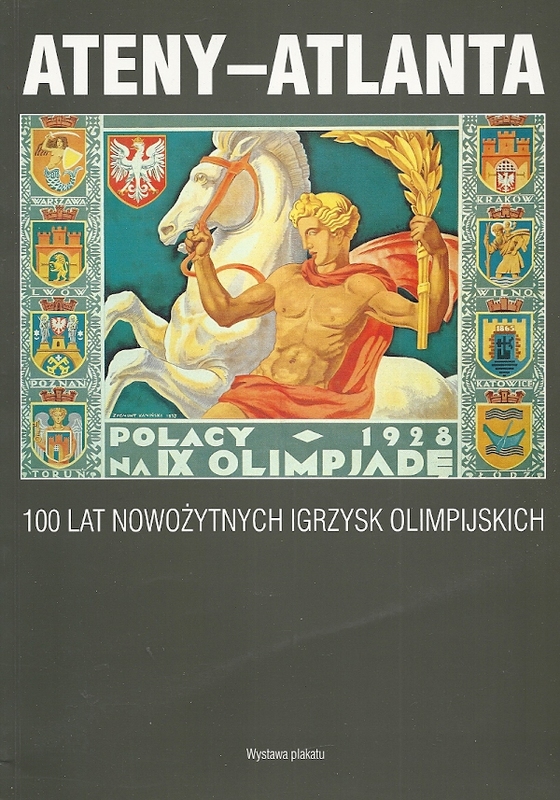 Book on the Poster Exhibition under the auspices of Polish Olympic Committee. (February 15-May 12). Text in English and Polish. Richly illustrated. 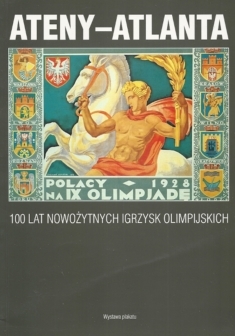 Categorieën: Polish, Olympische Spelen, Taal, English. Tag: Polish.